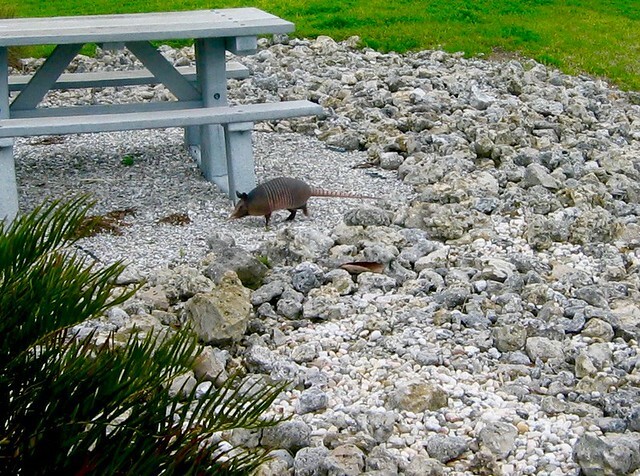 An armadillo scuttles along the rocks in this picnic area. 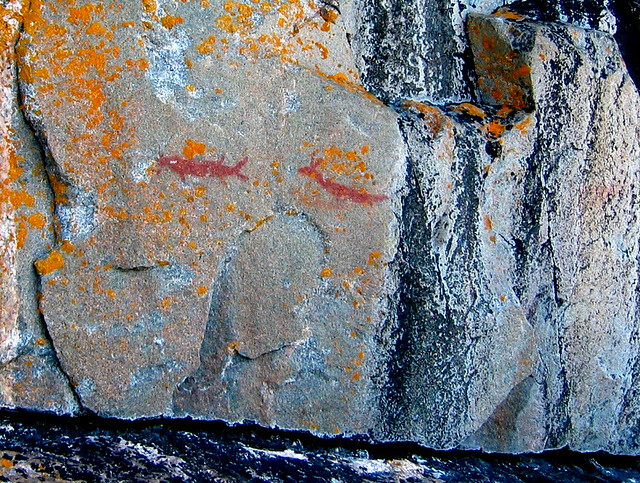 The orange is lichen, the red figures were painted by the Ojibway people a few hundred years ago on a cliff overlooking Lake Superior in Canada. 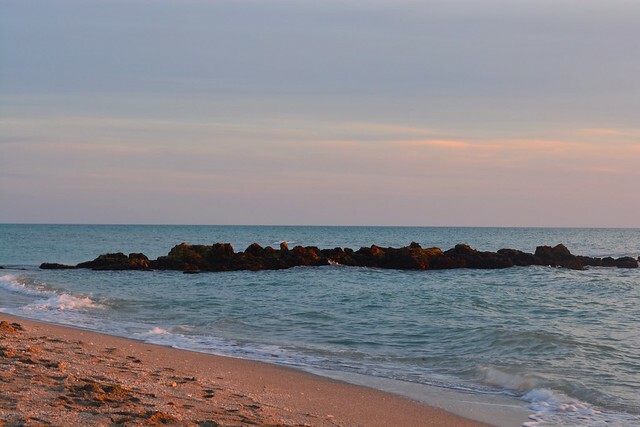 Dusk in Florida, Caspersen Park. Hi Benni !! 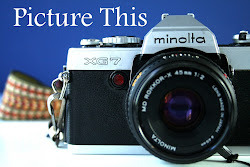 Wonderful shots for the theme. Love that first shot. Armadillos are so cute. Would love to have one as a pet. Great capture of the petroglyphs on the rock...they looks a bit like closed eyes on a sleeping face. Lovely evening light in your final shot. Wow! I love the painting on the rocks! I've always hoped I would come across something in the wild like that, I mean, beside arrowheads, which were pretty numerous when we were kids. Lovely shot of the beach rocks and the armadillo. It must have walked very gingerly over those rocks. It looks like it could topple right over at the wrong move.